You had a chance to read about Landybridal on my blog before, so you probably know that it is an online store specialized in selling wedding apparel as well as dresses for different special occasions. 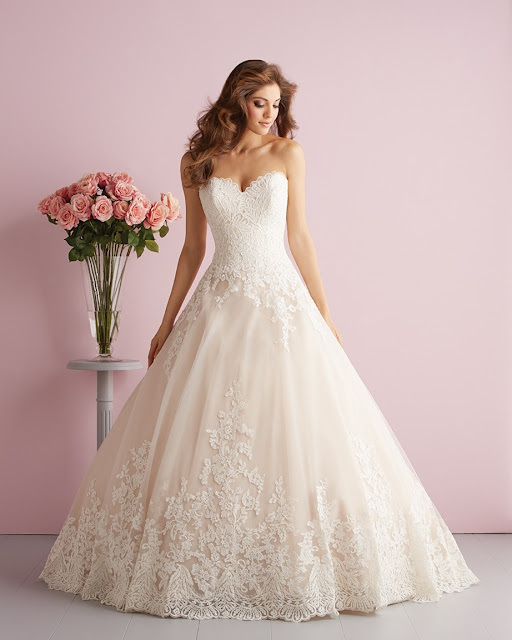 When it comes to wedding dresses, LANDYBRIDAL is dedicated to providing their customers around the globe with latest styles of dresses at super affordable prices. Weddings are all about planning ahead, so really, there’s no shame if you’ve already started looking at wedding dresses for your big day in 2016. 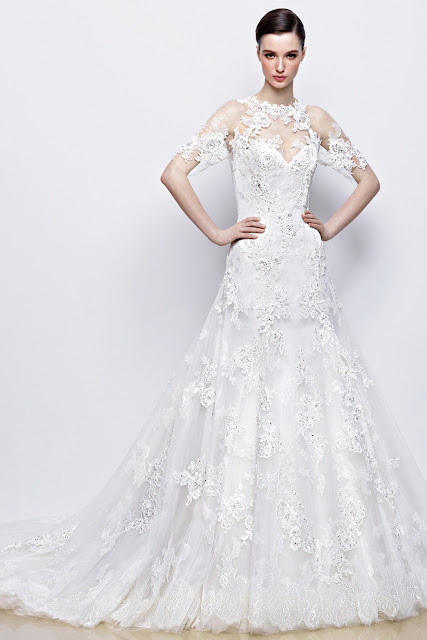 You shouldn't miss to check out LANDYBRIDAL wedding dresses 2016 collection. You'll find a huge range of breathtakingly beautiful, romantic, feminine and elegant dresses in variety of styles. All their dresses are made of high quality materials including silk, satin, organza, tulle, chiffon and lace. If you ask me lace has never looked so lovely. 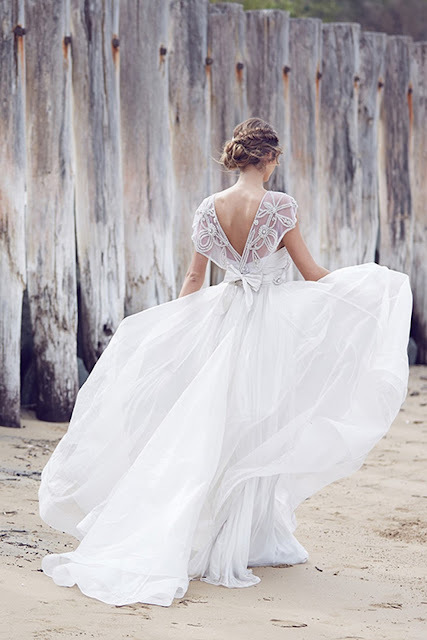 Be sure to check out LANDYBRIDAL lace wedding dresses you'll be surprised with their designs and endless neckline and skirt options. So many beautiful lace dresses, so there must be a perfect dress for your big day.